Join us for our Annual Big Game Party held on the 50 yard line of the Las Vegas Strip. 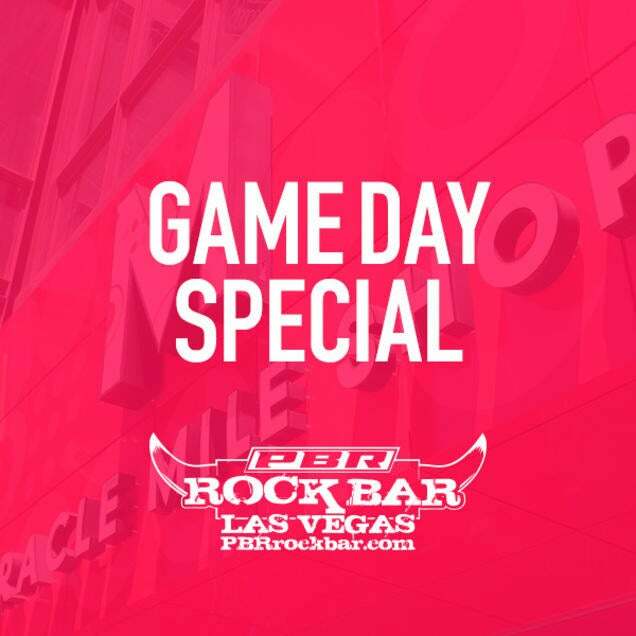 All packages guarantee your seat and include premium open bar from 2pm until the game ends. With multiple projector screens and individual booth TVs, there isn't a bad seat in the house! Want to start the party early? Add on our Ultimate Tailgate Party at check out for only $50! Each Ultimate Tailgate Party ticket extends your open bar and includes a BBQ buffet from 12pm - 2pm. Have questions? Need help picking the best tables for your party? Give us a call at 702-855-3822.